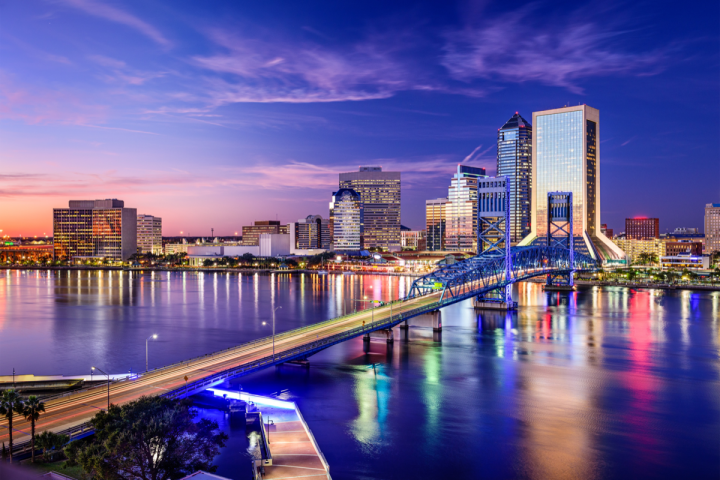 With the largest population in the Sunshine State, Jacksonville offers opportunities for growth in its Downtown and beach areas. Downtown Jacksonville isn’t particularly vibrant at night. Despite years of efforts from city leaders and community groups to boost the appeal of the northeastern Florida city’s center, Downtown streets are largely deserted by the end of the traditional workday. However, that situation could be changing as a number of Jacksonville’s leading restaurateurs and nightlife operators have signaled their willingness to invest in the district. 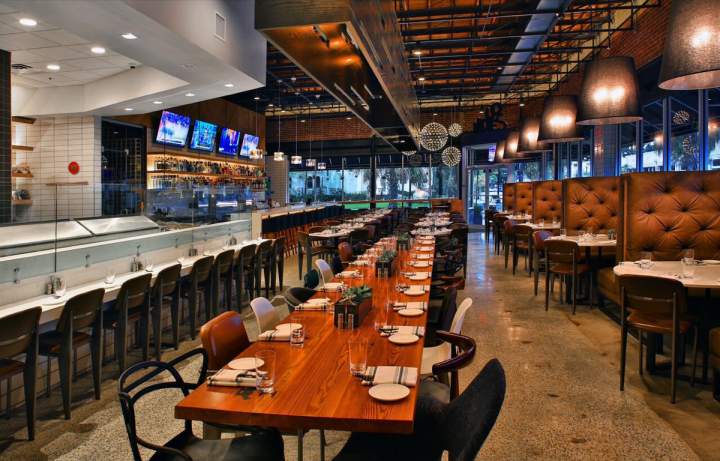 Forking Amazing Restaurants operates three Jacksonville venues, including modern Italian concept Il Desco (pictured). The group has another restaurant, as well as a craft distillery, in the works. 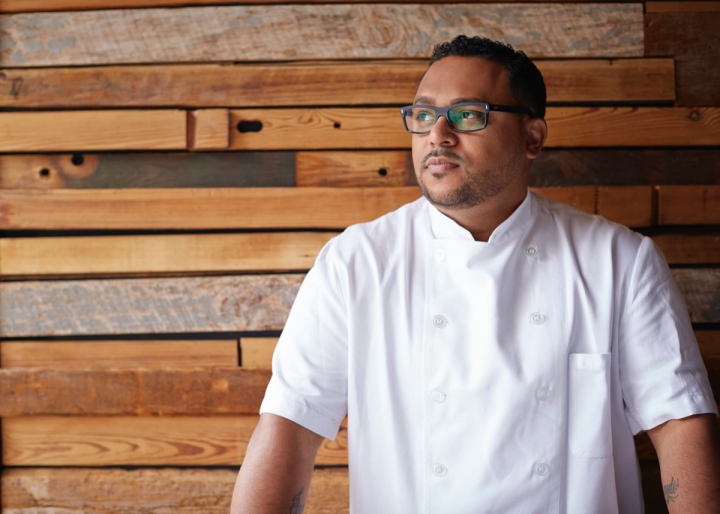 Allan DeVault, managing partner of the hugely successful Black Sheep restaurant in Jacksonville’s Riverside neighborhood, is opening a second, still-to-be-named location in Downtown. He sees it as risky, but wants to be part of the district’s renaissance. Barry Zeidwig, vice president and general manager of the North Division for Southern Wine & Spirits of Florida (SWS-Florida), is less confident. “People generally don’t go Downtown after they leave work,” Zeidwig says. “It’s a shame because a lot of good on-premise operators have been trying to make the area happen.” Noting problems with crime, Zeidwig adds that many people don’t feel safe there after dark. He also says that Downtown lacks a large residential population to drive around-the-clock business. 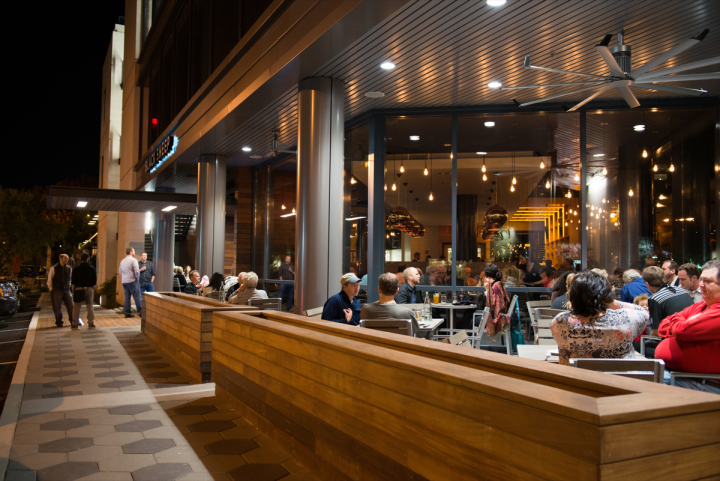 While Downtown evolves, other neighborhoods are growing their nightlife offerings. South of the city center is San Marco, while Riverside and Avondale are located to the west. All three areas draw hordes of residents with unique bars, restaurants and clubs. That trend could get a further boost from a proposal that would change how liquor licenses are awarded to restaurants. Under current state law, restaurants must have a minimum of 150 seats and 2,500 square feet to qualify for a license to sell spirits—restrictions that don’t exist for wine and beer. 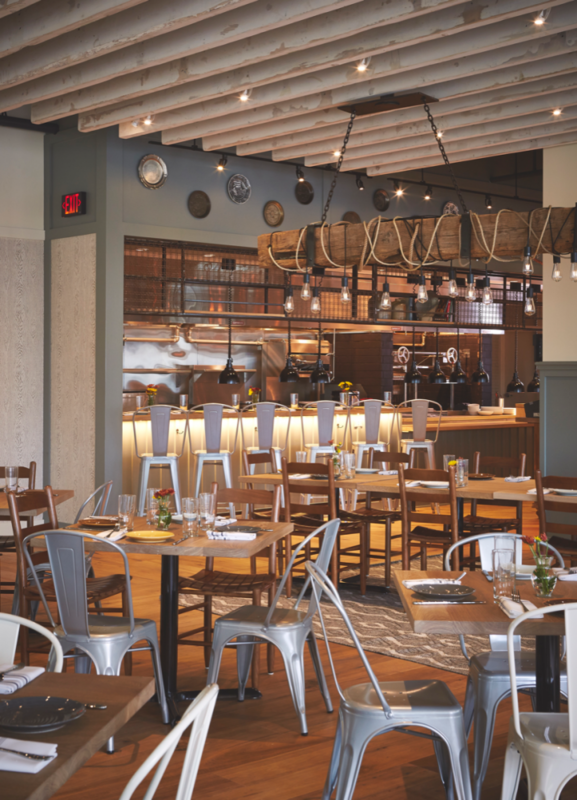 The new bill, which was pending in the state legislature at press time, would reduce the restaurant requirements to a minimum of 100 seats and 1,800 square feet. All restaurants, regardless of size, must keep their kitchens open during business hours and earn the majority of their revenues from food sales in order to qualify for the licenses, which are less expensive than the tightly controlled licenses held by bars and retailers. Black Sheep has fully embraced the craft cocktail scene, which is in its infancy in the city. 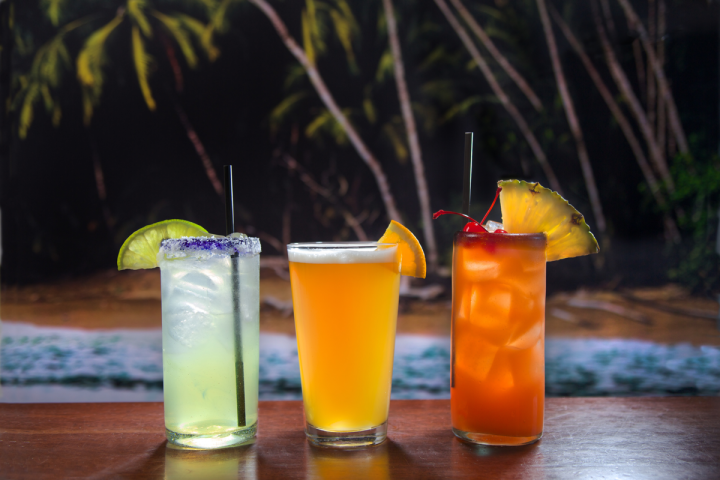 “Craft spirits and craft cocktails are definitely the rage right now,” DeVault says, noting that wine is popular during the week with business entertaining, but beverage sales skew toward cocktails on the weekends. The top-selling drink at Black Sheep is the Dusty Boot ($10), made with Buffalo Trace Bourbon, The Bitter Truth Jerry Thomas’ Own Decanter aromatic bitters, simple syrup, and lemon and lime juices, served with a glass rimmed with smoked sea salt and cracked black pepper. Mannick of Forking Amazing also sees the shift. “I know we’re a bit behind the times, but the craft cocktail scene is really picking up,” he says. “People are stepping out of their comfort zones and appreciating that bartenders do more than just pour a drink. They’re spending time and passion to make a cocktail that actually has multiple components. A number of local distilleries are starting to pop up as well.” He cites St. Augustine Distillery, named after the historic city located just south of Jacksonville. As in many cities, craft beer is resonating with many consumers. Intuition Ale Works, River City Brewing Co., Bold City Brewery and Engine 15 Brewing Co. are among the producers to make a splash in the market. Three of the breweries are investing in Downtown locations, further spurring what many hope will be a renaissance in that area. 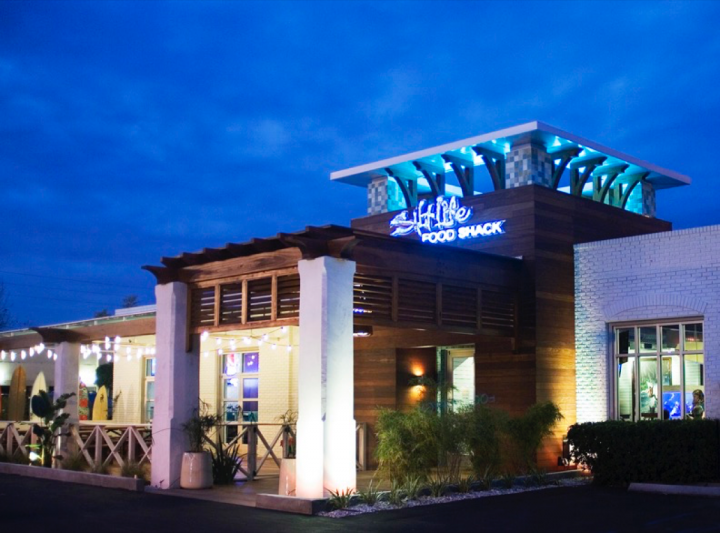 Salt Life Food Shack (Jacksonville Beach location pictured) has a casual atmosphere, offering eclectic seafood-focused fare. Jacksonville straddles the St. Johns River, which means neighborhoods from Downtown to Riverside to San Marco and elsewhere all have water frontage. But just a few miles to the east lies the Atlantic Ocean. From Atlantic Beach in the north to Ponte Vedra Beach at the south end of the city and snaking further down to St. Augustine, Jacksonville-area beaches have a different vibe from the city, and they’re increasingly attractive to both residents and tourists. “The beach is the hottest spot right now,” SWS-Florida’s Zeidwig says. “There’s a lot of construction and new restaurants.” He points to the success of Salt Life Food Shack, with Jacksonville Beach and St. Augustine Beach locations. 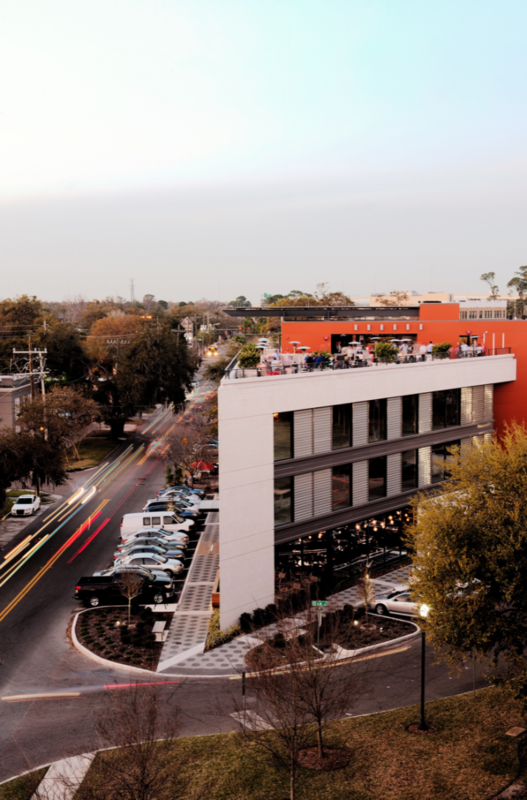 Jacksonville’s retail landscape is dominated by chains. Zeidwig of SWS-Florida notes that Publix, Walmart, Walgreens, ABC Wine & Spirits and Total Wine & More rule the market. “There’s a lot of chain business, and it’s hard for the independents to be competitive with the chains,” he says. One standout is Broudy’s Fine Wine & Spirits. Owned by Barry Broudy, the five-unit company has stores throughout the Jacksonville area. The retailer says his Jacksonville Beach location is currently the most vibrant. Like Saig, he notes the influx of trendsetters into the area, spurring lots of new residential and retail development. He adds that local distillers and brewers are carving out a significant niche in the market. “I may not sell as much Grey Goose as I used to, but it’s been replaced with St. Augustine Distillery vodka in my market,” he says. Whether at the beach, in Downtown or in surrounding areas, the city of Jacksonville is providing new opportunities for industry growth. New breweries and distilleries continue to make headway, and the restaurant landscape has evolved significantly. “The scene, especially with alcohol, is tenfold what it used to be,” Bredehoeft notes.